Nothing is better than to start the day with a smile. Spread smile on the face of the people you love, by sending them this cheerful bouquet of fresh yellow roses. 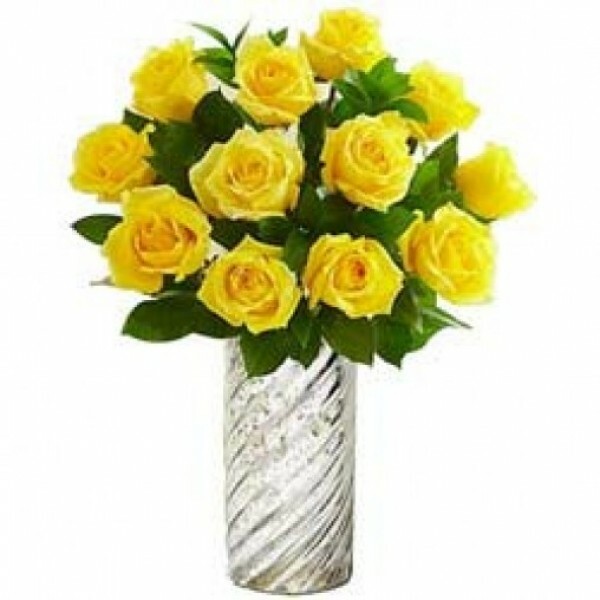 The bouquet is a vivid bunch of 10 Yellow Roses that will be delivered fresh to your doorsteps. An awesome bouquet to brighten up the day.